A spectacular natural phenomenon is awaiting you in Munnar – the blooming of rare Neelakurinji flowers after 12 long years. The misty hills of Munnar are draped in a purple hue as an expansive bed of Neelakurinji flowers bloom on it this season. These beautiful purple flowers are a rare species; the blooms are named Neelakurinji by the local tribals. Neelakurinji literally means Blue flowers; ‘Neela’ in Malayalam means ‘Blue’ and ‘kurinji’ means flowers. Why does Neelakurinji take 12 years for each flowering? These rare shrubs flower only once in their lifetime. It takes 12 long years for the flowers to sprout from the seeds and reproduce again. The shrubs grow to a height of 60 centimetres before they begin to bloom and present a floral enigma to the botanists and visitors around the country. 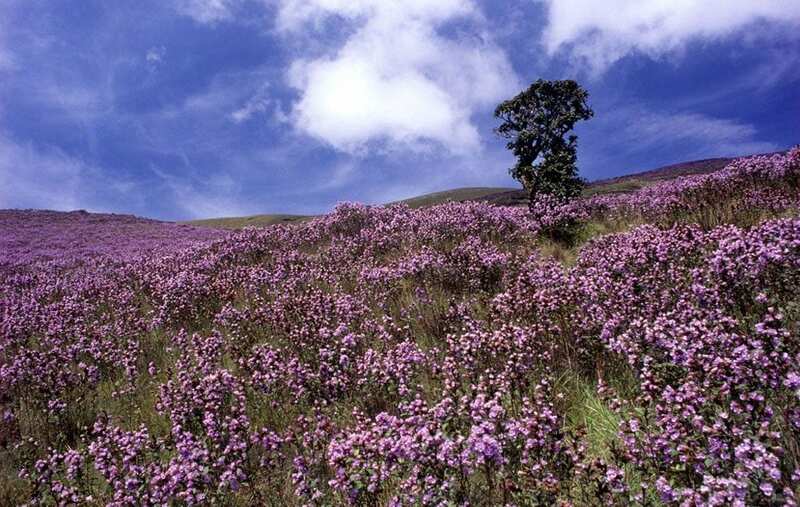 The splendid Purple blooms of Neelakurinji are a breath-taking view in Munnar at Kerala. Tourists from various places frequent the misty hills of Munnar during the blooming period to behold the natural spectacle. The blooming period started from the month of August 2018 and extends till October 2018. You can watch the spectacle during this period from Rajamala and Eravikulam National Park at Munnar and plan treks in the region. There are Neelakurinji tour packages scheduled for tourists eager to discover this natural enigma. Neelakurinji blooms are a sight to behold in God’s Own Country, Kerala .Visitors from across Kerala and also from multiple destinations in India are keen visit Munnar during the flowering season. These visitors can opt for the special Neelakurinji tour packages planned during this season to Munnar from various destinations in Kerala. 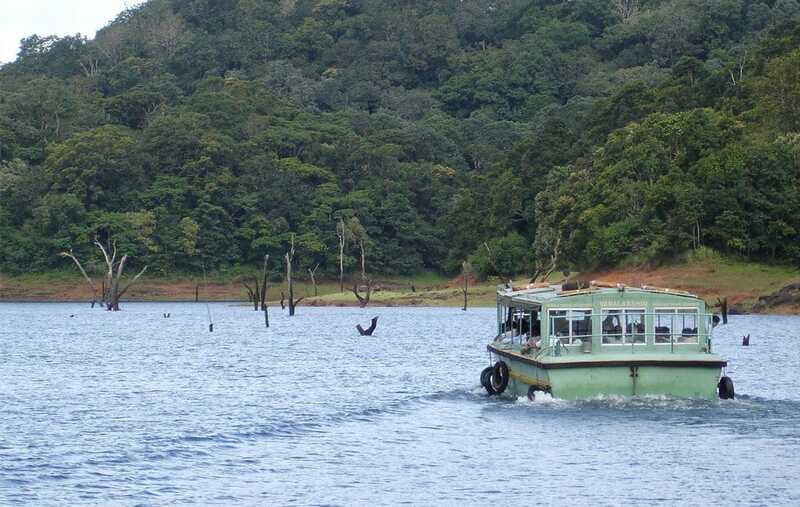 Many tourists are also opting for the Munnar-Thekkady tours this season to enjoy the Neelakurinji blooms and also to discover the natural endowments of the splendid landscapes of Thekkady in the same tour. If you haven’t visited Munnar and Thekkady yet, then plan the tour now. 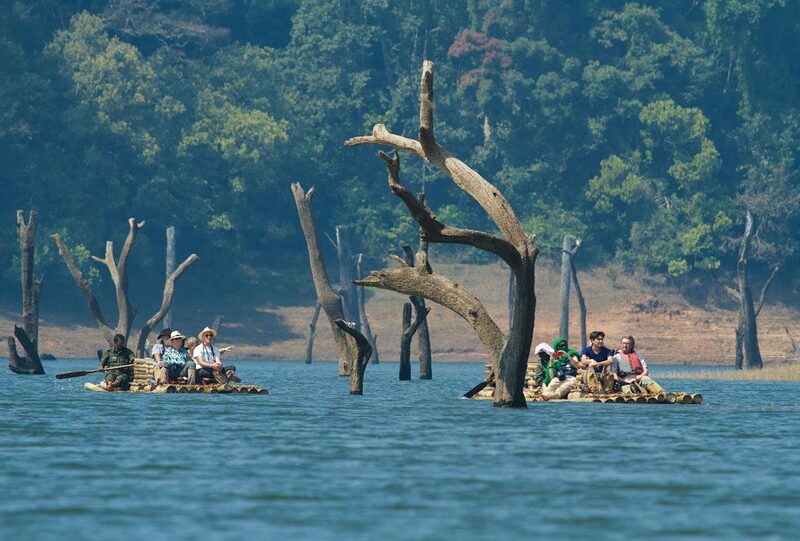 It is among the most popular tour packages in God’s Own Country, Kerala. If you have not visited the misty hills of Munnar, then plan it now. This season with the Neelakurinji blooms is the best period to visit the verdant hills and discover all its splendid attractions. Remember to capture brilliant shots and videos of the scenic splendour during your visit to the picturesque Munnar hills. Explore the country, its wildlife, waterfalls and other natural endowments. You can choose from an array of exotic resorts while planning a comfortable stay here. Munnar can be accessed easily as both railway station and airport are located close to the destination. 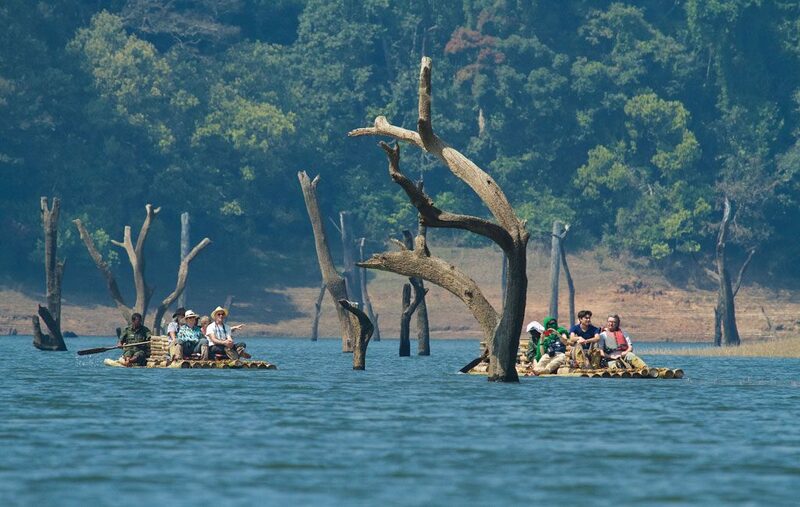 With the eco-tourism in Kerala scaling well each year, the Department of Tourism in Kerala is planning arrangements to welcome the multitude of tourists visiting the God’s Own country each year. In 2018, around 10 Lakhs of tourists are expected to visit the country especially to behold the spectacular Neelakurinji blooms. It is almost immediately that the Western Ghats in Kerala are propelled into limelight; the natural, enigmatic Neelakurinji blooms draping these old hills transform it into a premier touristic attraction in Munnar. Do not miss out visiting Munnar this blooming season as the next blooming is expected only in the year, 2030.